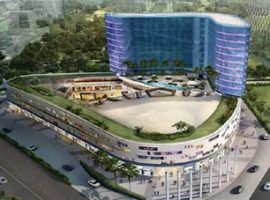 M3M Corner Walk is a unique, one-of-its-kind project that offers a heady mix of high-end retail shops and world-class commercial spaces. Enjoying an awesome corner location with exclusive two-side access, Corner Walk has set a new precedent of affluence and exuberance in the city of Gurugram. 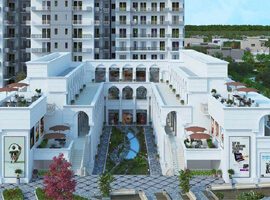 M3M presents M3M Corner Walk-, a futuristic and an international mixed use style development comprising of Retail Shop, Food Court, Office Space, Studio Apartments – a living concept millennium city has never witnessed before. It will be a masterpiece designed to create a unique environment which offers diverse and secure mix of living spaces and retail. M3M 65th Avenue is a tribute to the vibrancy and energy of the city always on the move. It epitomizes the spirit and vigour of youth and their aspirations. Gurugram is all set to have a new Centre of attention. NOTHING TO BE PAID TILL POSSESSION!